On our way to Norway in July. A few kilometers before the boarder. I surpriced Gustav for his birthday by packing the my Volvo and telling him to reserve a few days for a surprice. He knew nothing except what to bring. 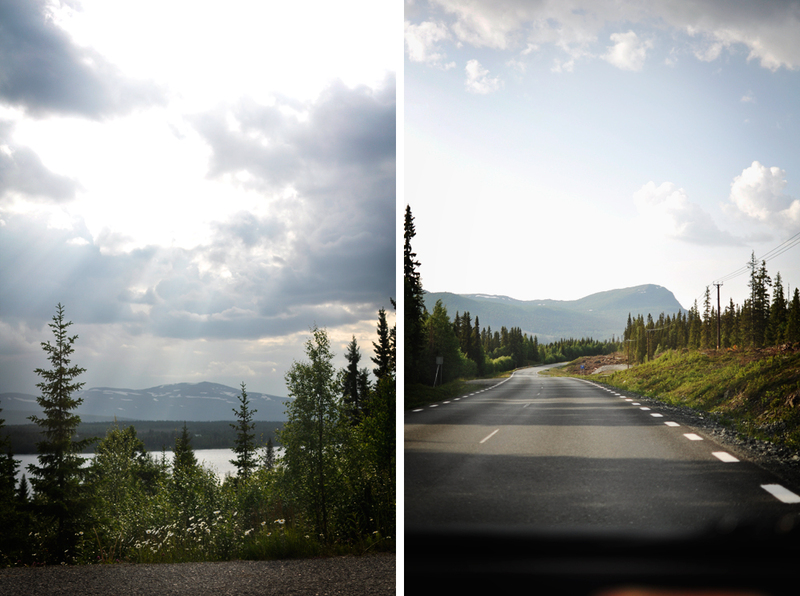 We stayed in Norway for 4 days, driving around and sleeping in the car, ate lots of pasta with tuna and listened to The Tallest Man on Earth.